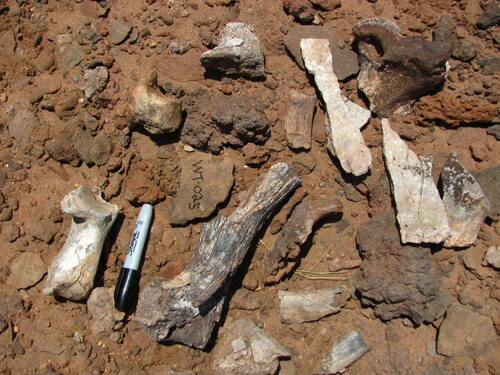 The end of Paleontology and the return to Lothagam. 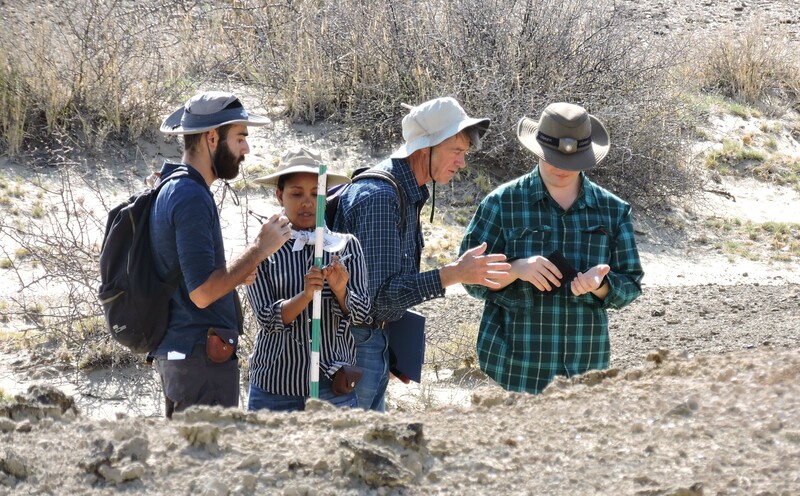 Home|The end of Paleontology and the return to Lothagam. 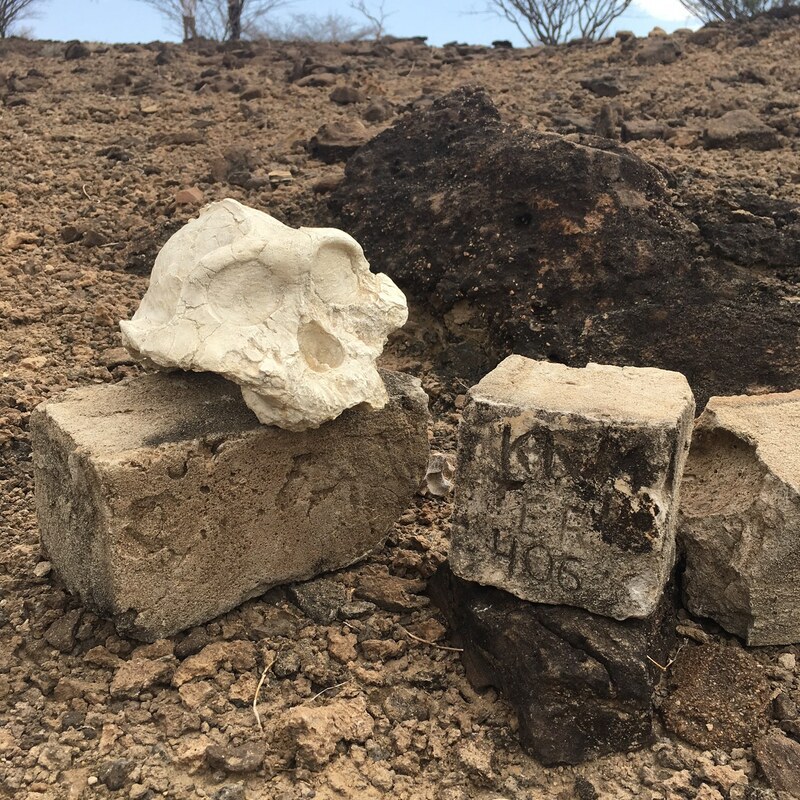 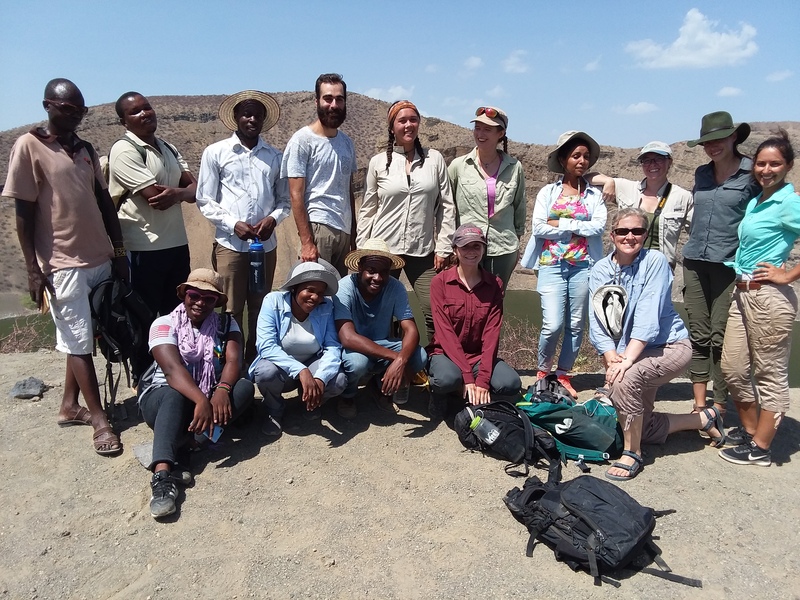 The Paleontology module is winding down to a close, and for our last trip we returned to Lothagam – one of the most important Miocene fossil bearing sites in the Rift Valley. 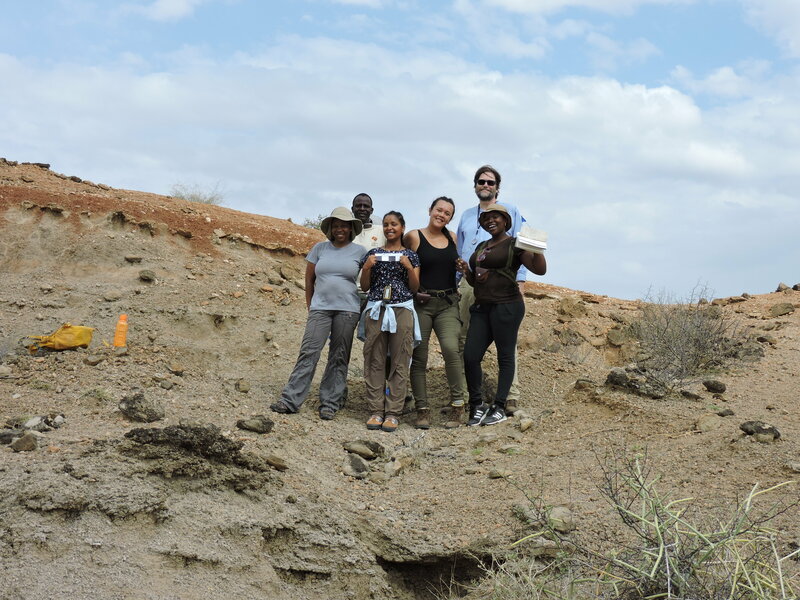 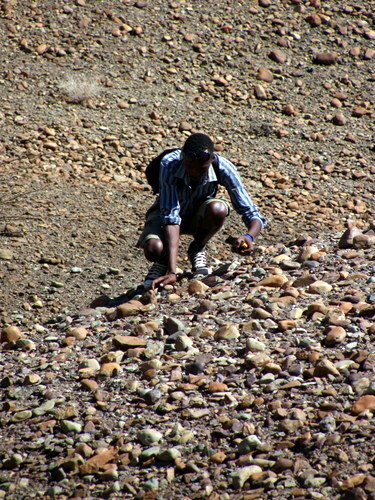 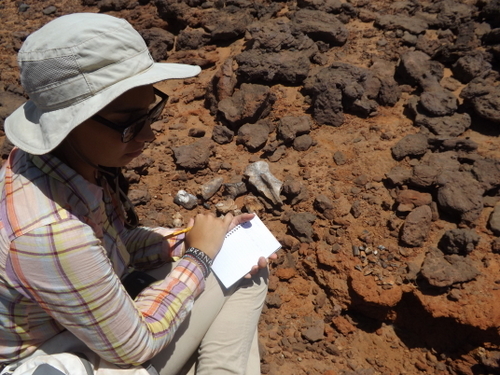 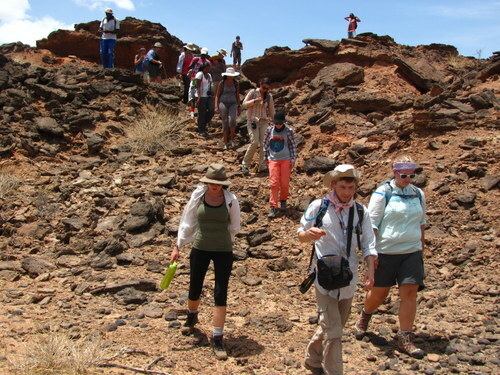 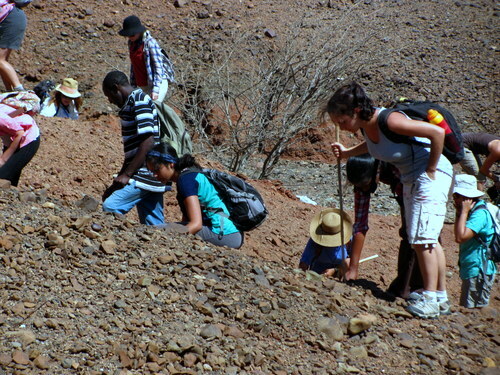 Come back for more from the Turkana Basin Field School! 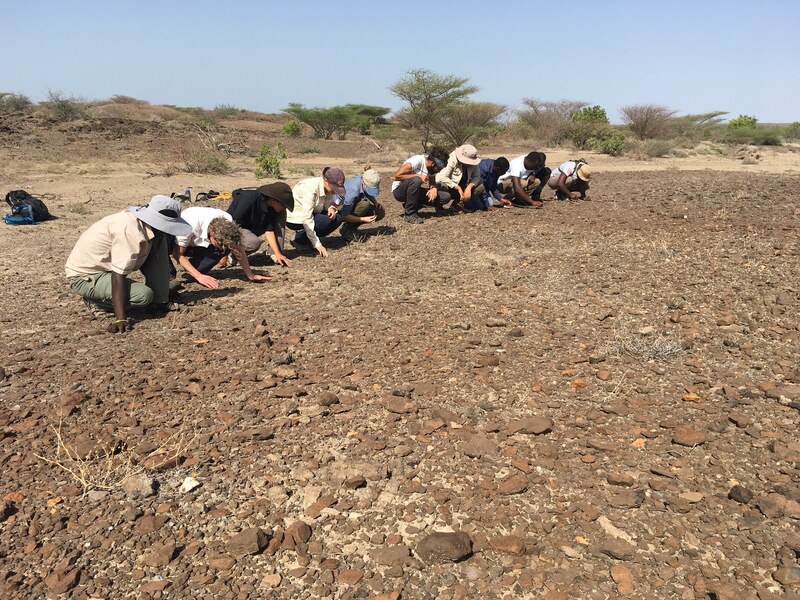 By christophercollins|2017-01-04T18:05:05-07:00October 19th, 2013|Field Schools|Comments Off on The end of Paleontology and the return to Lothagam.